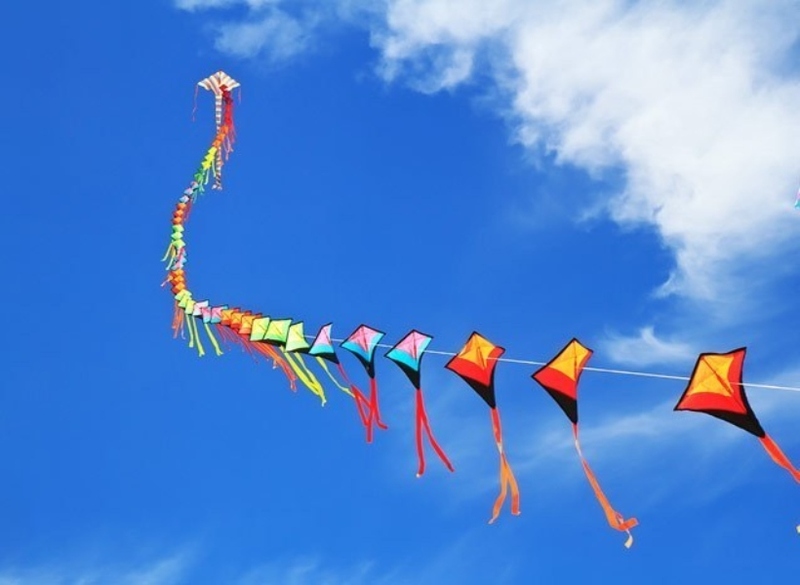 Easter Monday, a day when many people observe the resurrection of Jesus Christ by engaging in kite flying activities, is just days away. But even as preparations are being made for this grant observance, the Guyana Power and Light Inc (GPL) has issued a number of useful safety tips which are expected to help safeguard kite flyers. GPL warns “never fly kites near power lines”, even as it pointed out that kites entangled between GPL’s network can affect the quality of electricity being supplied. Most importantly, what the company outlined is that if a kite becomes entangled between its wires, persons should never try to recover it. 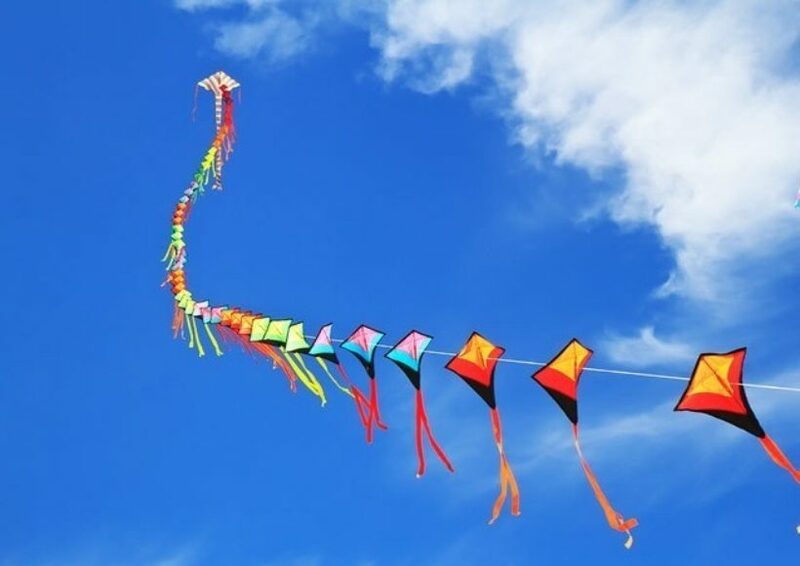 Another appeal of the power company is “never fly kites in stormy/rainy weather” since strings bearing metallic components can attract lightning during rainy weather. “So never use anything but cotton string to fly a kite; you don’t want to be a receptor of lighting,” GPL warns. Added to this, GPL has cautioned persons to, “Keep your kite far from roads and highways” as kites diving into a mobile vehicle can potentially startle a driver and cause accidents. Alternatively, GPL noted that persons should take full advantage of the spaces available in parks and playgrounds to executive kite flying activities. Even as GPL wished the nation ‘a safe Easter’, it has also advised that persons can report all emergencies by calling 226-2600 (Demerara), 333-2186 (Berbice), 771-5015 (Essequibo) or Whatsapp (608-9090).